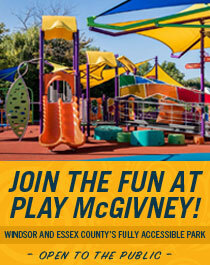 John McGivney Children's Centre - News - Therapeutic Recreation: Summer Program Guide! 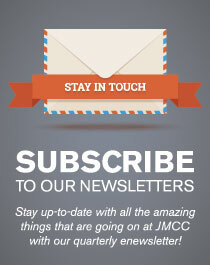 After the success and feedback from JMCC's winter programs, our therapeutic recreation team has worked hard to organize an exciting summer filled with events to keep kids learning, exercising and having fun while school is out. We have a great lineup of recreation programs open to kids of various ages, ranging from swimming and golfing to drama and mad science. 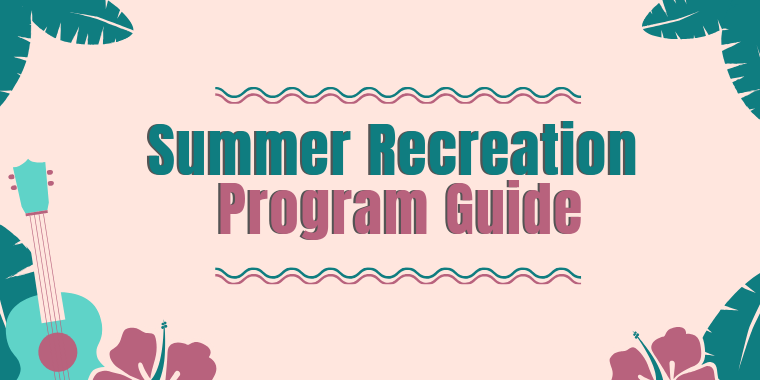 Review our Summer Recreation Program Guide for the full listing of awesome activities. All programs offered carry the benefits of therapeutic recreation by improving communication and social skills, developing physical and cognitive abilities, boosting confidence and self-esteem and encouraging an overall sense of accomplishment.